Our philosophy is to promote a healthy lifestyle using state-of-the-art medical care integrated with preventative healthcare measures. Our goal is to provide quality, customized care for each patient. To help achieve this goal, Loomis Medical Clinic is affiliated with Sutter Independent Physicians (SIP) and Hill Physicians Medical Group, both with a mission of providing high quality medical care with disease prevention a priority. In addition, we contract with multiple additional health plans. The Federal government has mandated physicians to transition from paper to electronic health records (EHR). 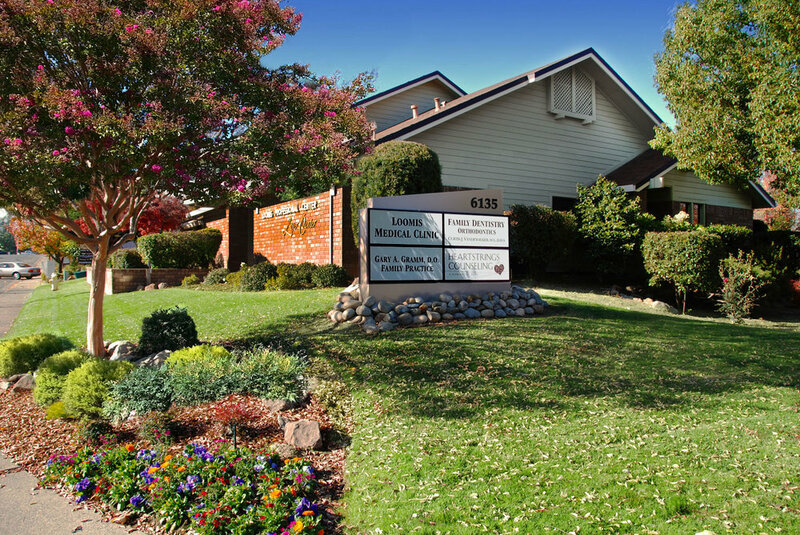 Looking forward, Loomis Medical Clinic has implemented EHR, with a program allowing us to interface with the extensive Sutter Health System as well as UC Davis, UC San Francisco and Stanford Medicine. This also enables our patients to access their health information and testing results, including patient friendly online communication with our staff via MyHealthOnline. Osteopathic medicine is one of the fastest-growing segments of health care in the country. As an Osteopathic physician, Dr. Gramm practices a "whole-person" approach to maintaining health care and prevention of disease. He has received specialized training in the musculoskeletal system and Osteopathic manipulative treatment. Osteopathic manipulative treatment (OMT) is incorporated into the practice of osteopathic physicians, as they have received extensive training in the musculoskeletal system—your body's interconnected system of nerves, muscles and bones that make up two-thirds of its mass. This training provides osteopathic physicians with a better understanding of the ways that an injury or illness in one part of your body can affect another. Instead of just treating specific symptoms or illnesses, they regard your body as an integrated whole. By combining all other available medical options with OMT, Dr. Gramm has the education and opportunity to offer his patients the most comprehensive care available in medicine today.